For many decades, E.G.O Switches have proved effective and completely reliable for a wide variety of applications - domestic and catering appliances and commercial and industrial needs, robust construction, long life and high ambient rating of 150°C being the out standing features. Our design range includes a very large number of different types of switches, and in consequence we are able to offer a suitable design for almost every application. 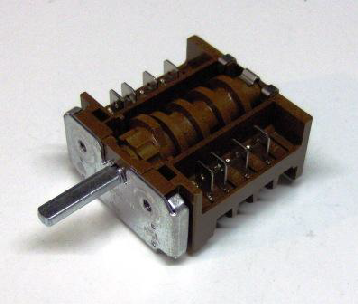 We supply various construction series depending on the field of application, and we distinguish between step - position switches and top heat/grill switches. 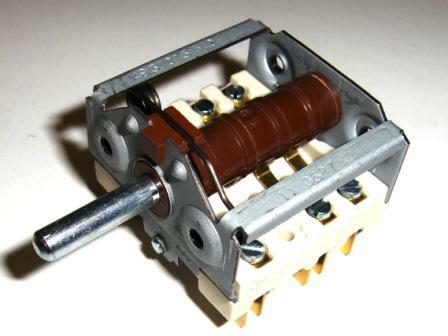 E.G.O Switches are provided with a standard ‘D’ section spindles in accordance with DIN 49284. The spindle has a diameter of 6mm, the flat being 4.6mm. 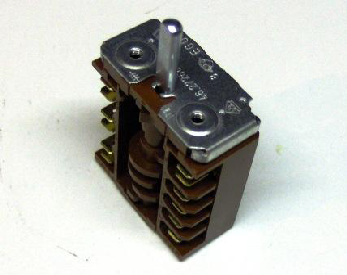 The On - Off switch is used to control an individual function, such as a grill or steamer, an oven light or another customer - specific application. The robust and ever - reliable mode of operation of E.G.O On - Off switches is particularly valuable in the professional kitchen.